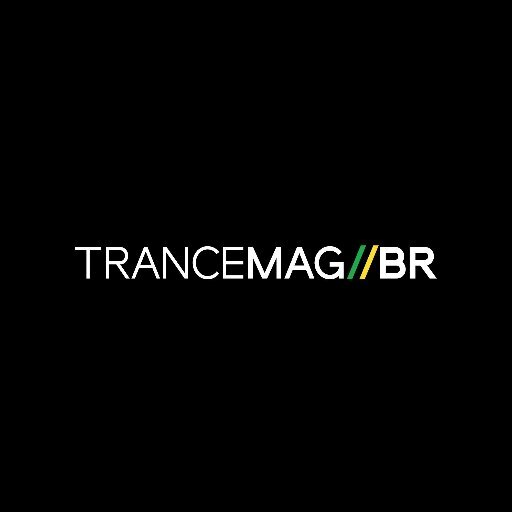 Cosmic Gate - Materia Chapter One (ÁLBUM) - Trance Mag Br // A revista do trance no Brasil. 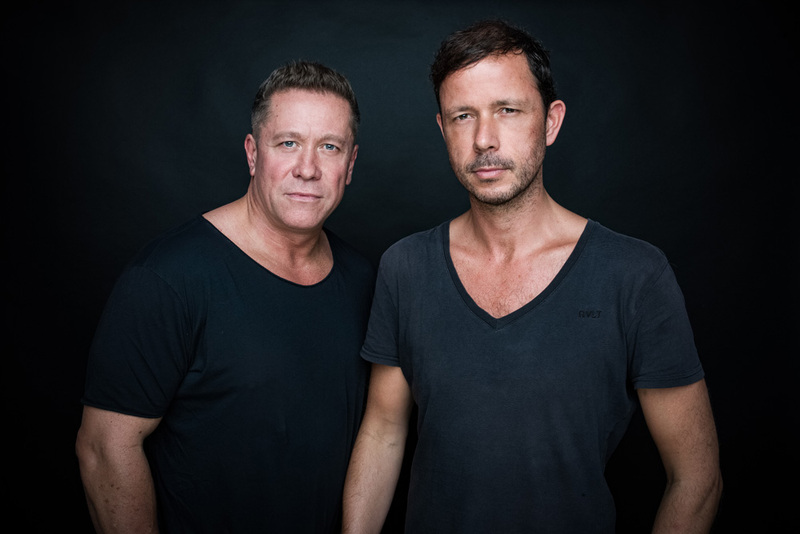 “We didn’t set out to create the most definitive Cosmic Gate releases ever”, imparts Nic Chagall, when talking about the process behind his and Bossi’s latest album project. 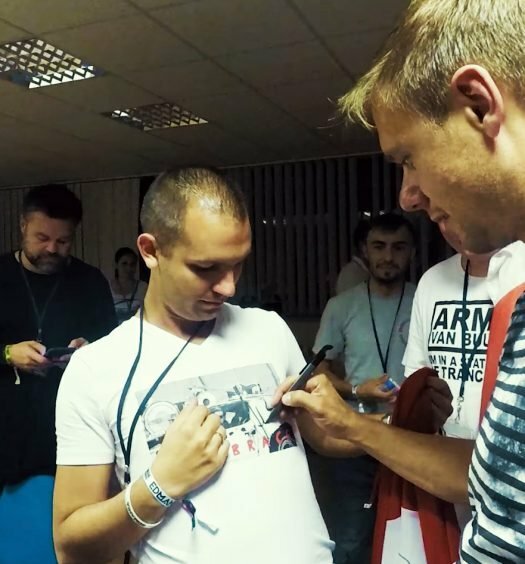 “It is how it turned out though”. 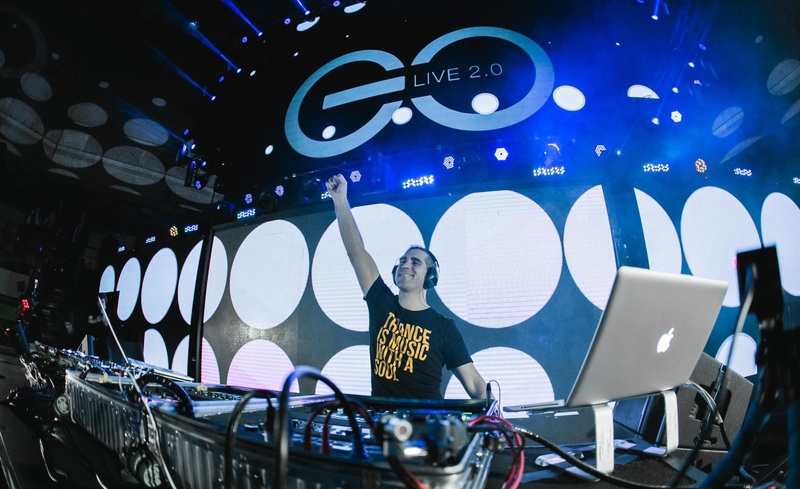 “With each week that passed, Bossi picks up “and each track we finished over its 12-month timeline, we became evermore aware of how fundamentally ‘Cosmic Gate’ the developing album sounded. 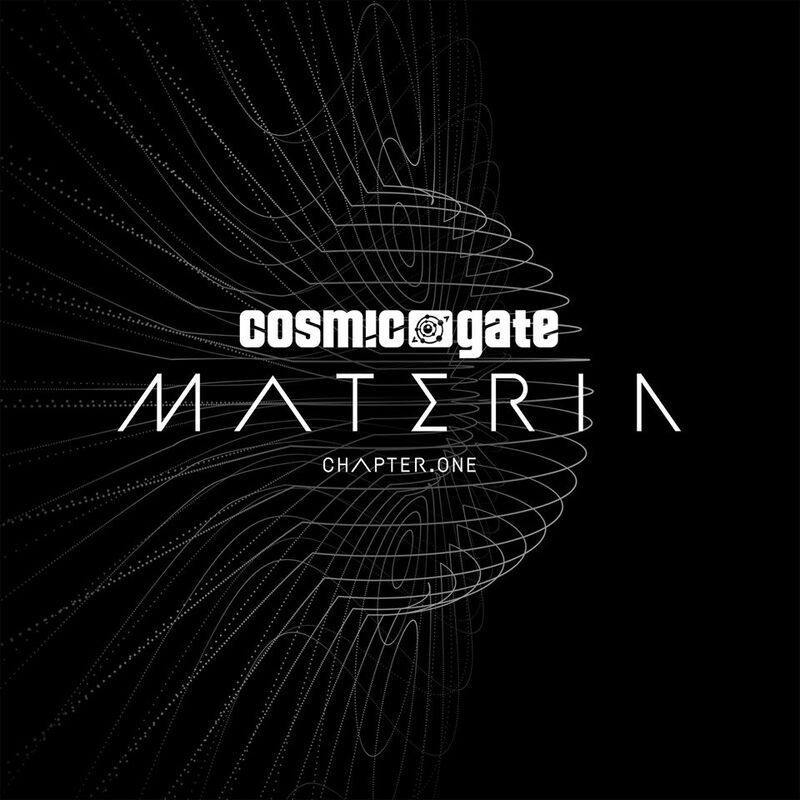 And who knows?” he ventures, “maybe these’ll be the ones that, over time, people will hold up and say: “hey, this is what Cosmic Gate are all about”.